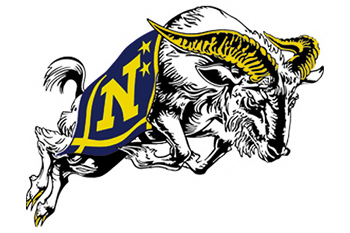 Receive two tickets to the Navy vs. Indiana game on Saturday, October 20, 2012. The tickets are part of the Season Ticket holders section, Section 127, row 8, seats 1 and 2. Value $80.